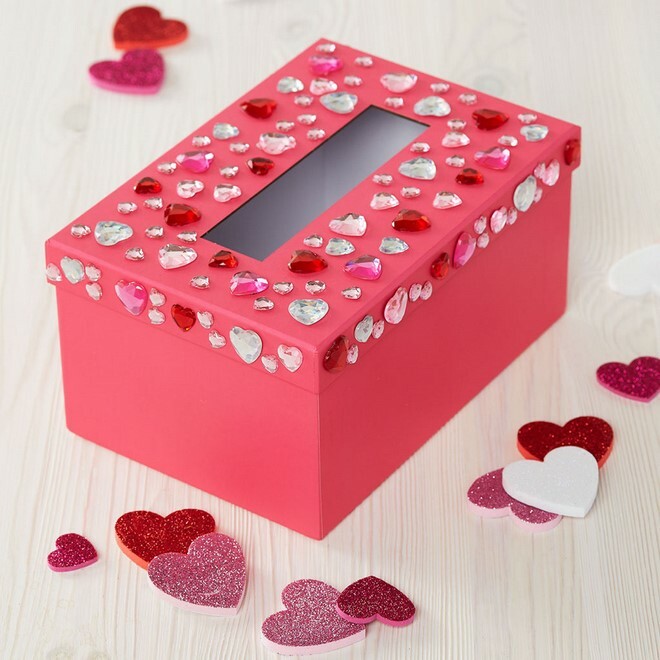 Students in K-5 are welcome to design their own boxes for upcoming Valentine’s Day parties. All boxes and decorating supplies are provided. Care-givers need to remain in the program room for this event. Registration is required and will open 3 weeks prior to the event.